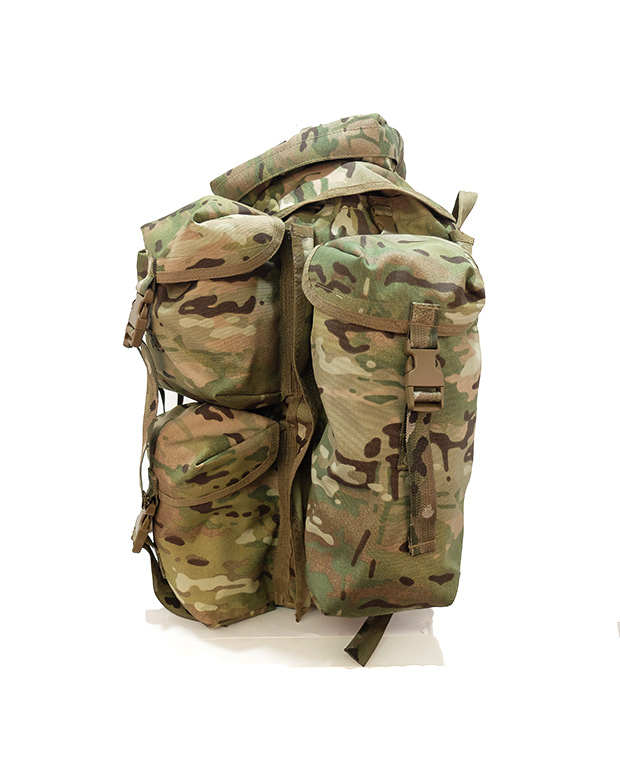 The Valhalla Versa MKIII Pack was specifically designed with the ever-changing mission requirements of the military in mind. 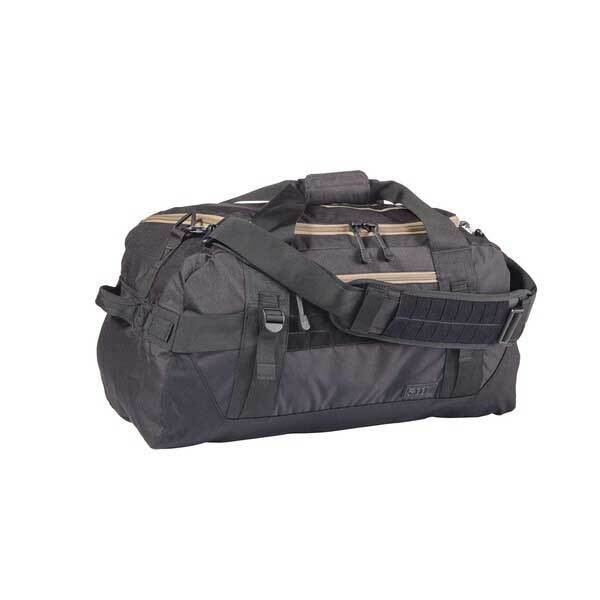 It was first modelled from the Aus Webgear A.L.I.C.E MK II, which has stood the test of time, over 15 years in production. 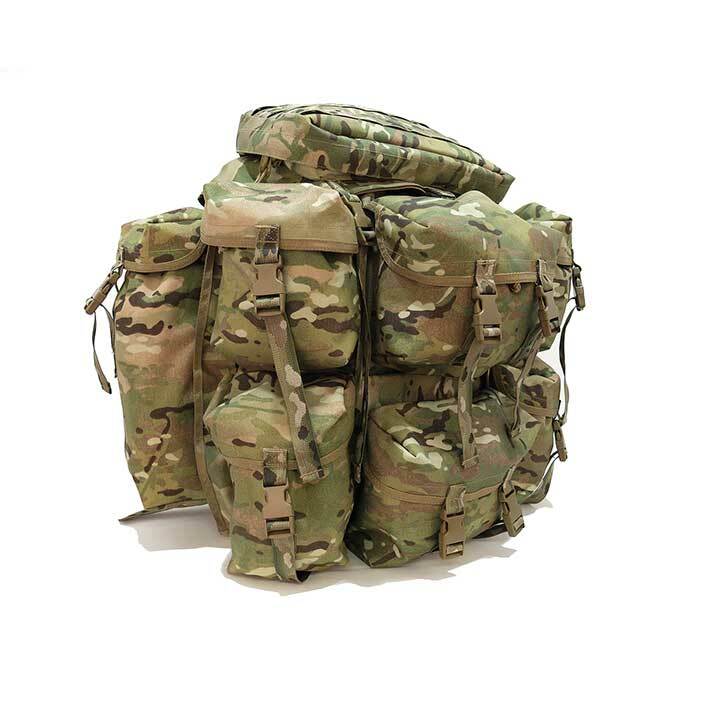 Our team have further enhanced the design of this pack, adding extra reinforcement, support and pouches. 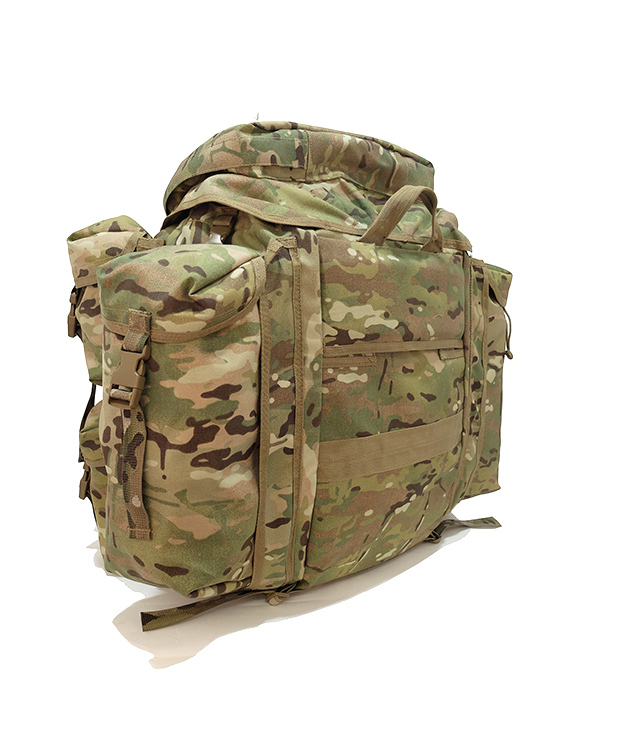 All Valhalla Versa MKIII Packs come with a full lifetime warranty. 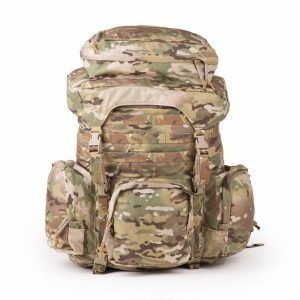 Made from 1000D Cordura material and genuine Multicam webbing, the Valhalla Versa MKIII Pack guarantees strength and durability where you need it most. 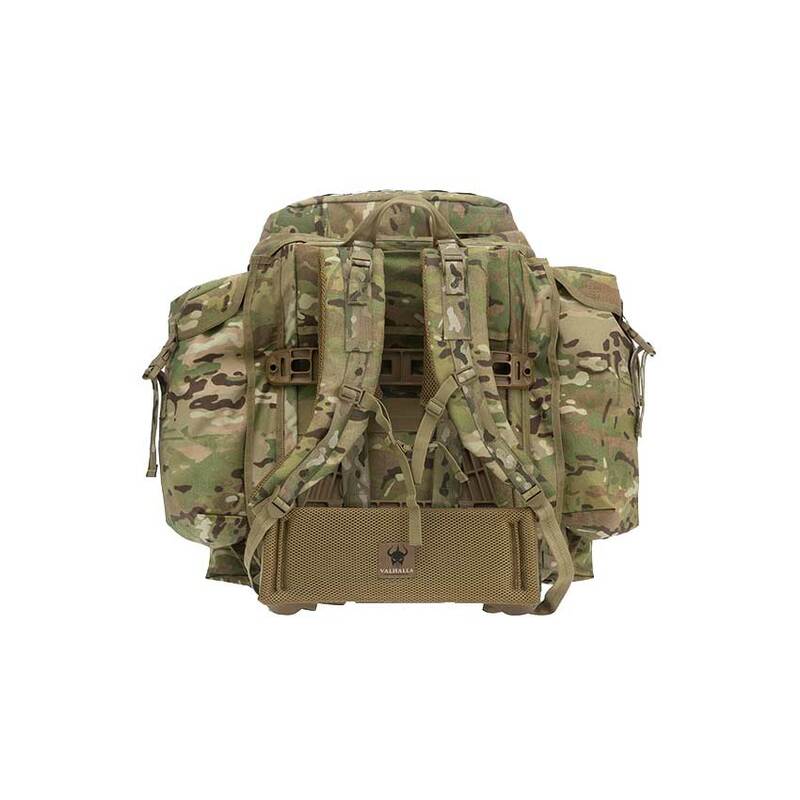 The Valhalla Versa MKIII Pack has the ability to reduce in size from a large, long-range operational pack, to a three-day patrol pack, by simply and quickly removing the two side pouches and joining the side zips. 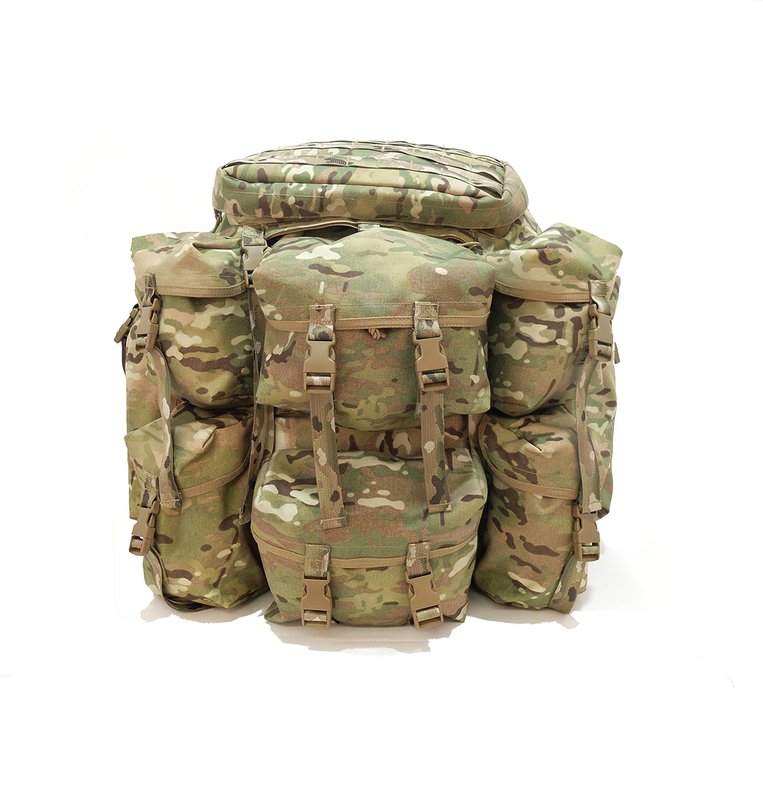 The pack is made from only the highest quality Milspec materials and comes with a lifetime workmanship warranty.